With our Volusion integration your customers can shop, purchase and monitor their order status. Order Time will handle orders, inventory, and shipments. 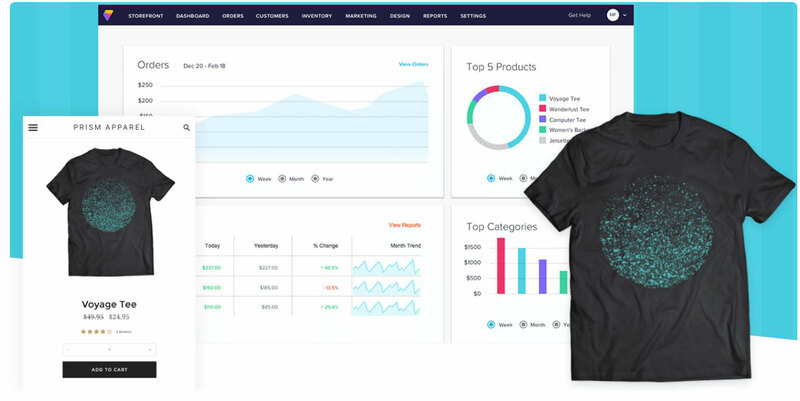 Volusion is a store builder, ecommerce software and a marketing hub, all in one. Reach more customers and grow your sales with built-in SEO management, newsletters and a CRM system. How does Volusion work with Order Time? Volusion Store Builder offers everything needed to build and manage a successful online business in a clean, easy-to-use administration. Volusion is the platform where customers can shop, purchase and monitor their order status. 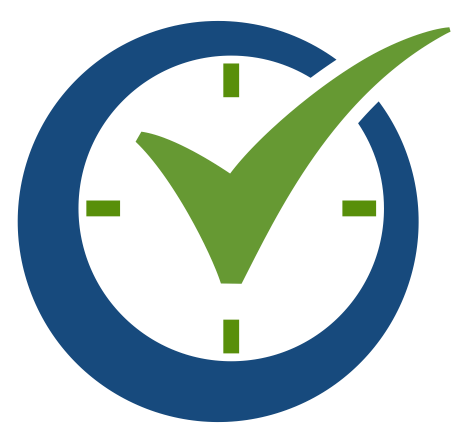 Order Time is the platform for orders, inventory and managing shipments on the back-end. Order Time creates sales orders and invoices, takes you through the order fulfillment process making sure the products are shipped and paid, and makes sure that stock levels are automatically adjusted. 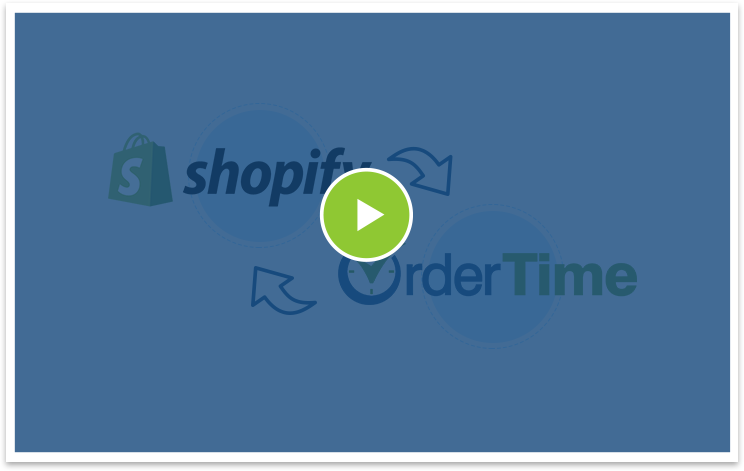 Order Time enables you to run your whole business from a central platform, connecting and automatically synchronizing all your wholesale, eCommerce and marketplace channels. Order Time will reduce the time you spend on your operations by a minimum of 62% and will help you eliminate human errors giving you more time to focus on growing your business. You can choose which SKUs / products / variants from your inventory should be published on your Volusion online shop. So every update on Order Time will reflect on Volusion and any other sales channel you use. When an order is placed on your online shop built with Volusion, the integration automatically pushes the Sales Order to your Order Time account allowing to manage the rest of the related operations. The Volusion API connection with Order Time allows two-way syncing to be automatically carried out for stock levels after the initial import. AUTOMATE YOUR ORDER MANAGEMENT PROCESS with Order Time & Volusion, today!